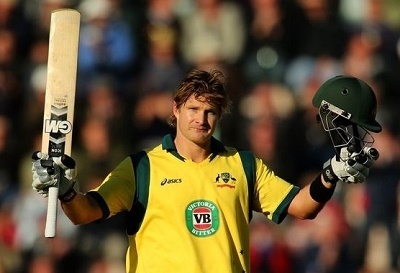 Shane Watson inked a $1.98m deal last weekend to play in the Indian Premier League in May, making him the highest paid player at this year’s auction. With the Rajasthan Royals suspended this year following a match fixing investigation, Watson will turn out for the Bangalore-based, Royal Challengers. During his stint with the Royals he became the only player to be named Player of the Tournament twice – 2008 and 2013. Yesterday Watson was included in Australia’s squad for the T20 World Cup in India next month. When he retired from Test cricket last September he wished to continue representing Australia at both ODI and T20 levels. However, after failing to make the squad for the recent ODI series against India many thought his international career over. He earned a recall for the T20 series against India where he scored 12, 15 and 124no – the latter as stand-in skipper. He also returned combined bowling figures of 3-61 from 11 overs across what was a high scoring three match series. For Watson it has been a big few weeks. The major reason he went for such a high price at this year’s IPL auction is the fact that he is an all-rounder. He was not the only dual-skilled player to attract significant dollars. From an Australian point of view alone, Glenn Maxwell went for $1.27m; James Faulkner $1.16m; and Mitch Marsh $1m. If you make a case for Mitchell Johnson ($1.37m), with his power hitting, being an all-rounder in T20 ranks it means five of the top eight earners from Australia at last weekend’s auction are all-rounders – the others being Steve Smith and David Warner who were each sold for $1.16m and Mitchell Starc at $1.03. All-rounders are the hottest properties when it comes to T20 cricket. And it is T20 cricket that provides the sport’s greatest riches. An interesting comparison is that of the Marsh brothers. Shaun, who was the heaviest scorer in the inaugural IPL season in 2008 – and has scored a total of 2054 IPL runs at 41.9 with a strike rate of 134 – was retained by the Kings Punjab XI for $464,300 which represents 46 per cent of what his younger brother earned. Some of the pay packets received on Sunday by all-rounders seem disproportionate with their standing in the game compared to some of their countrymen. An example of which is South African all-rounder Chris Morris. The 28-year-old has played two Tests, nine ODIs and four T20 internationals. He was purchased at auction by the Delhi Daredevils for $1.5m. Compare that with veteran Proteas teammates, A B de Villiers (retained by the Royal Challengers for $1.96m) and Dale Steyn (purchased by the Gujarat Lions for $480,000) and you can get an idea on the emphasis that is placed on all-rounders in T20 cricket. T20 skippers love the flexibility that all-rounders provide – the more bowlers at their disposal the better. Often as many as seven – and at times even eight – bowlers are used to deliver the allotted 20 overs in an innings. Seldom to bowlers ever deliver more than two overs in a spell, with many sending down just the one, with the theory being that a constant rotation of the bowling prevents batsmen from getting into any sort of rhythm. With these facts in mind it is conceivable that we will see more and more all-rounders coming through the cricket system. With T20 the financial powerhouse for so many players globally the ability to have two strings to your bow can not only maximize your selection in tournaments like the IPL but also maximize your earning potential. 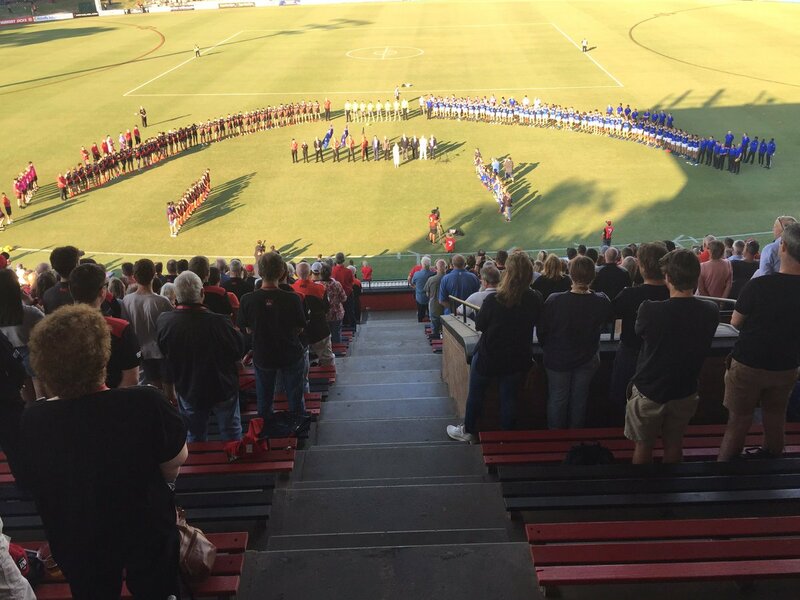 The future will doubtlessly see far more players attempting to develop their all-round skills for as Sam Kekovich would say, “You know it makes sense”. What will be fascinating to follow is just how such a change will impact at Test level.